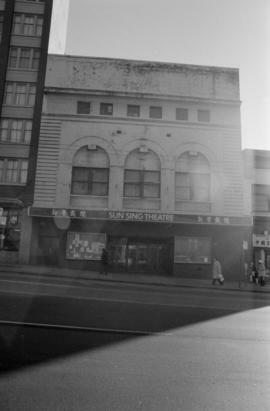 Item is a photograph of Sun Sing Theatre. 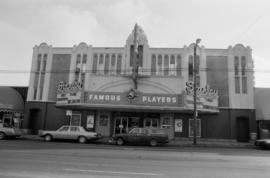 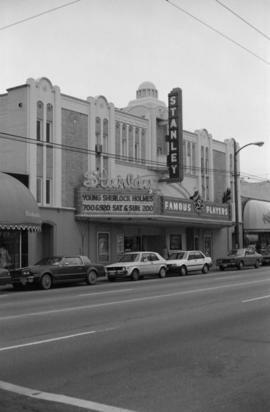 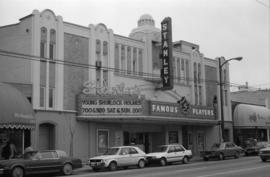 Item is a photograph of the Stanley Theatre, run by Famous Players. 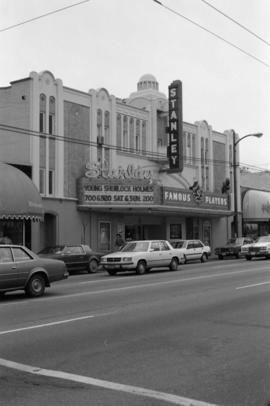 "Dune" in 70mm is on the marquee. 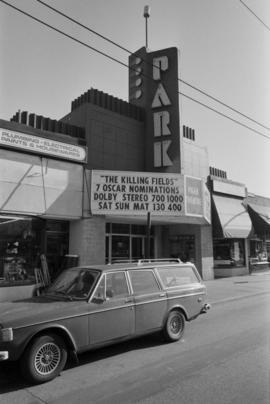 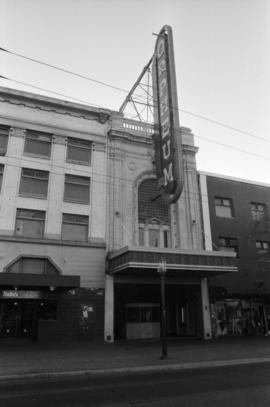 Item is a photograph in which a sign for Firehall Theatre is visible. 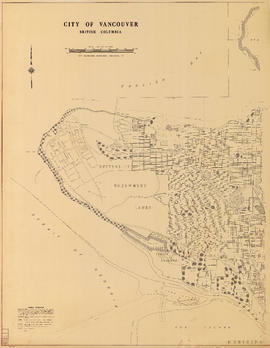 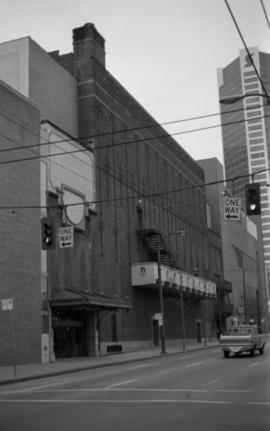 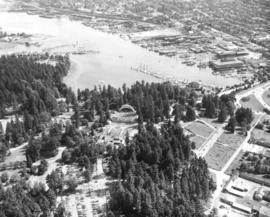 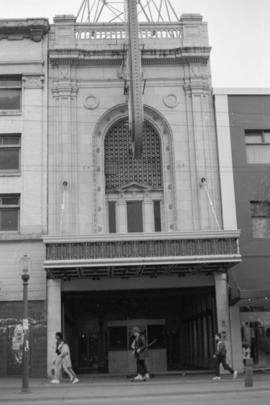 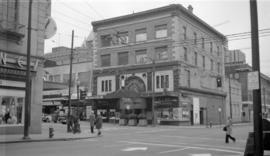 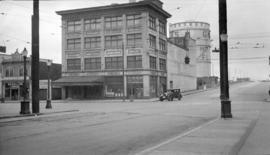 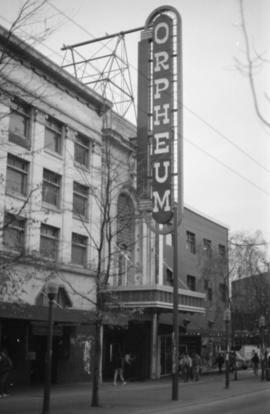 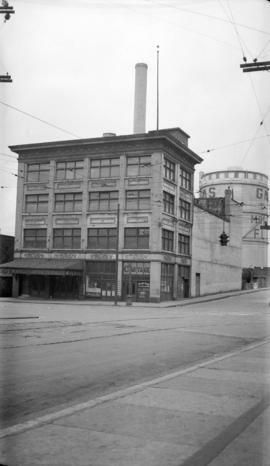 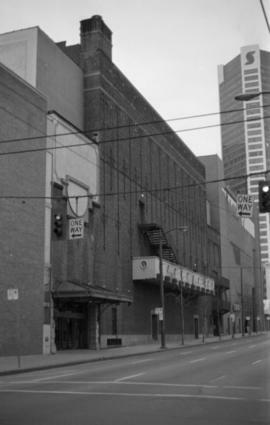 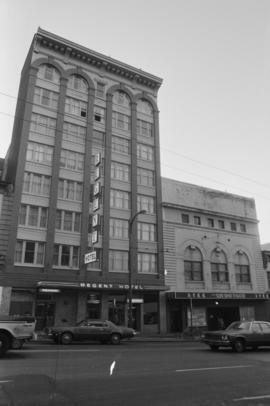 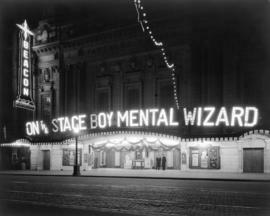 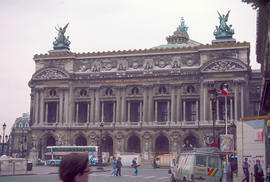 Item is a photograph showing the Orpheum Theatre. 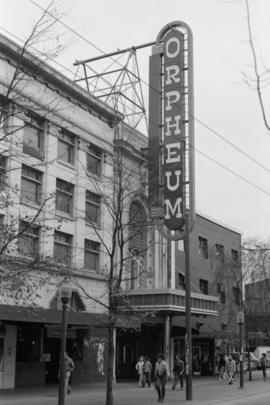 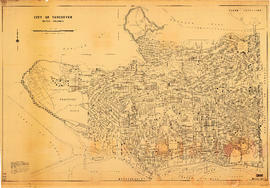 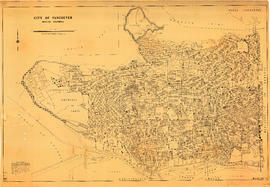 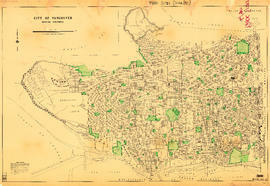 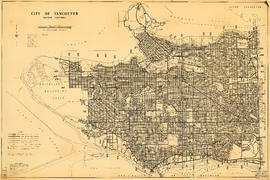 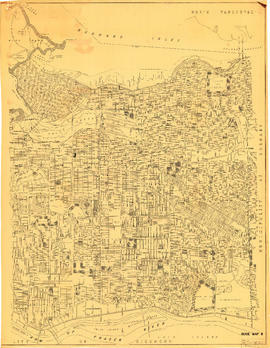 Item is a photograph of the Orpheum Theatre. 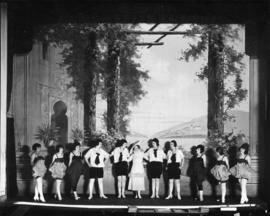 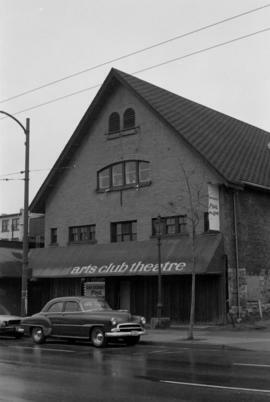 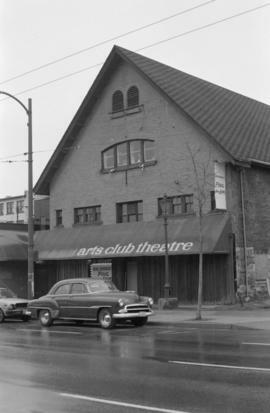 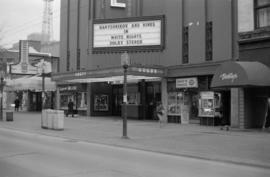 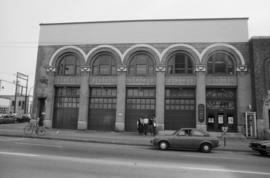 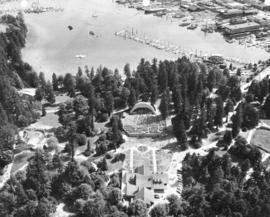 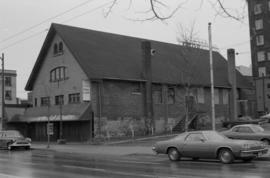 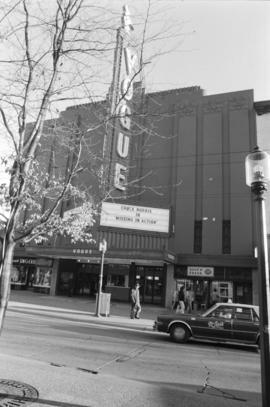 Item is a photograph showing the Vogue Theatre. 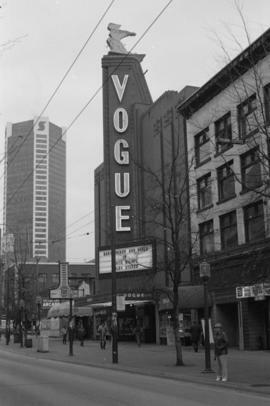 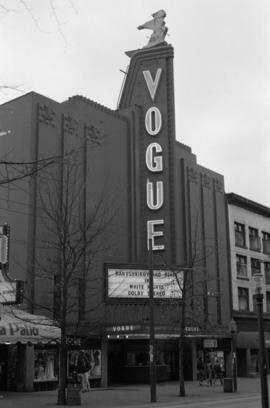 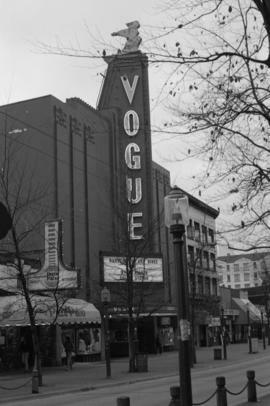 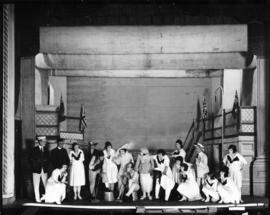 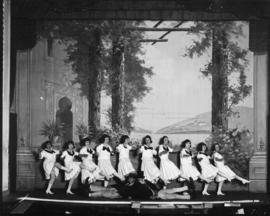 Item is a photograph of the Vogue Theatre. 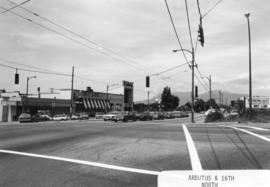 Sign for "Chuck Norris is Missing in Action" is visible. 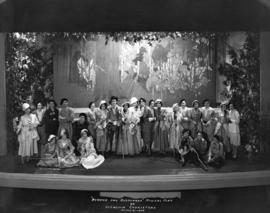 Allen, the theatre beautiful : Canada's finest and most modern photoplay theatre : inaugural programme, August 16, 1920, Vancouver, B.C.